½ tablet Pink Grapefruit Airborne. Directions: Add the rum and juices to a cocktail shaker with ice, shake and pour into a 5-oz martini glass. Drop in the Airborne tablet and serve while it is dissolving into a fun fizz. And don’t be alarmed if it takes a while, that’s just how it goes. Calories: 147 per 5 oz martini. 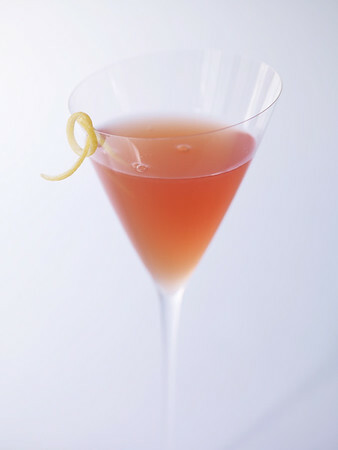 What’s your favorite way to cut calories in a cocktail? 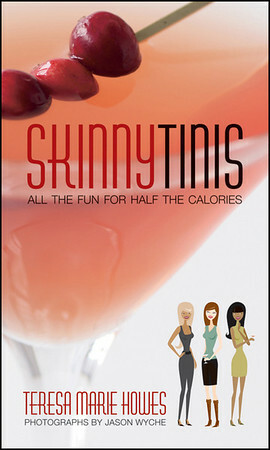 Teresa Howes’ writing career started in 2009 when Wiley published “SkinnyTinis – All the Fun for Half the Calories,” which was released in paperback in 2013 and will always remain as the original healthy, low calorie cocktail book. She is the host of the Fresh Kitchen on Livestrong.com, the founder of the 30-Day Challenge Series, a contributing writer at Active.com and lead blogger at www.eatdrinkandbeskinny.com. She is backed by a BS in Nutrition, a Masters in Business Administration and has been consulting in the weight loss, wellness and health industries for over 15 years. As an active marathoner, she is always looking to improve performance. Through her personal passion and professional drive, she is focused and driven to motivate, coach and instruct individuals on how to live stronger, happier, healthier, and more satisfying lives. Congratulations on your 20th anniversary Kim! Any recipe which cuts calories without sacrificing flavor gets a thumbs up in my book. 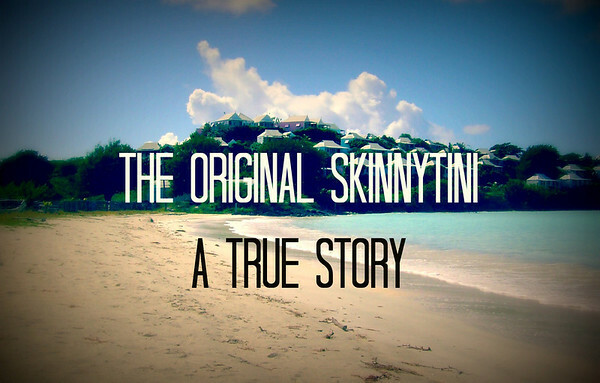 When I first saw the SkinnyTini I was unaware of it...is it possible? But reading Teresa's story shed full light on how it came about. 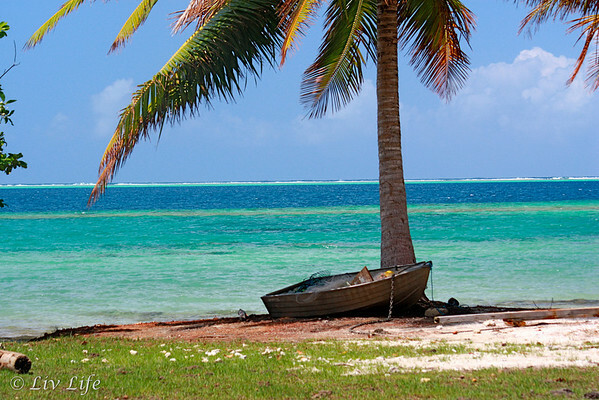 Loved it and the guest post. Congrats Kim on your anniversary - what a great way to celebrate! Loved reading Kim's story.